A recording studio is a specialized facility that is used for sound recording, audio production and mixing. Recording studios are often used to record both instrumental and vocal musical performances, but they are also used to record spoken words, including voice-overs and audiobook narration, and other sounds, including background sounds in film and television. When most people think of recording studios their minds instantly go to the musicians who frequent them. Yes, it’s true that singers and bands spend a considerable amount of time in recording studios, recording the music that you listen to on your daily commute, but there is also an entire crew of people working hard on the other side of the glass. 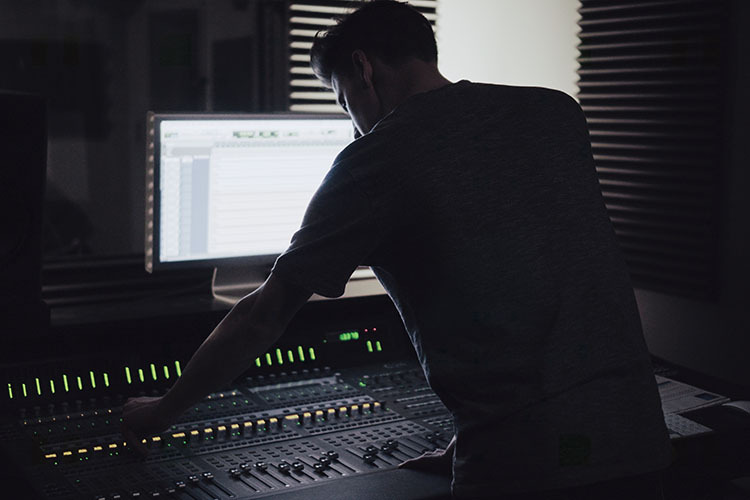 If you’re interested in obtaining a career that involves the production of sound, look no further than these 9 jobs that you can get in a recording studio. An audio engineer plays a large role in producing a recording or live performance. Audio engineers balance and adjust sound sources using various tools and techniques including audio effects, equalization, mixing and sound reproduction and reinforcement. 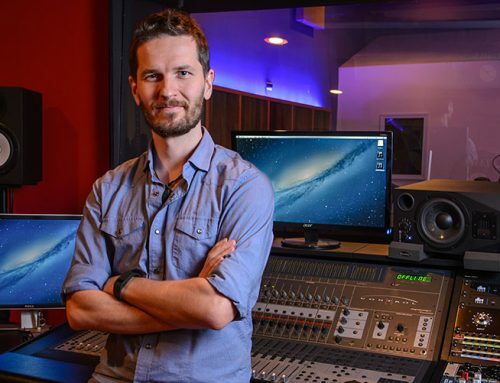 An audio engineer combines musical instruments and technology to create sound for movies, television, video games, music, radio and commercials. A record producer is responsible for overseeing the entire production and recording process of a song, or an entire album. This job is demanding and requires the producer to be involved in every step of the musical process. 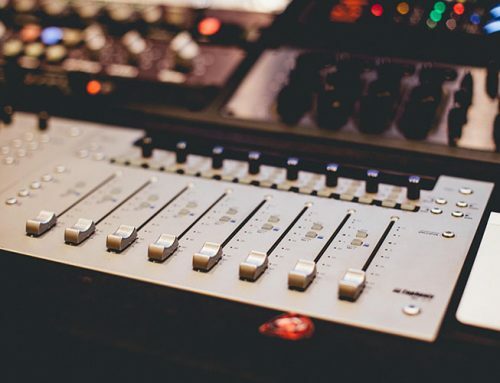 A record producer may help to gather ideas for a song or album, as well as helping with the selection of material that will go on the finished album. After hiring musicians and selecting which songs will be recorded, a record producer will work closely with the musicians, both in and out of the studio, to improve their lyrics and arrangements. A sound mixer’s job is to control the volume and sound quality of the audio that’s being recorded. This is especially important when more than one microphone is being used at a time. 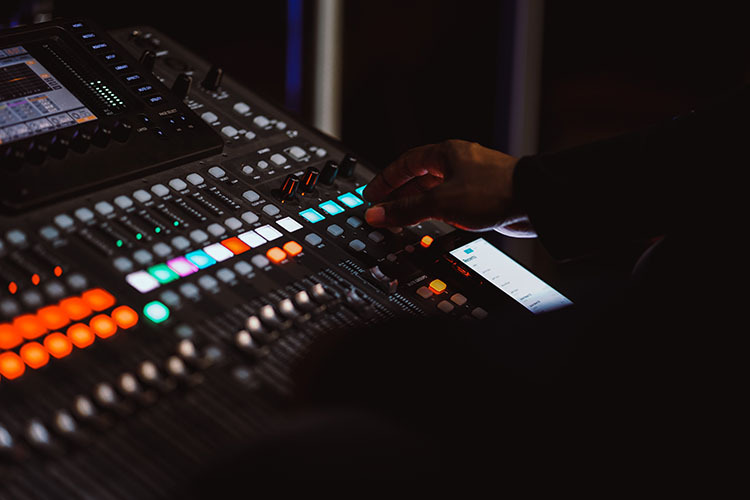 A sound mixer must be proficient in their use of sound mixing technology, as each component is specially designed for making real-time sound adjustments, as the recording is taking place. 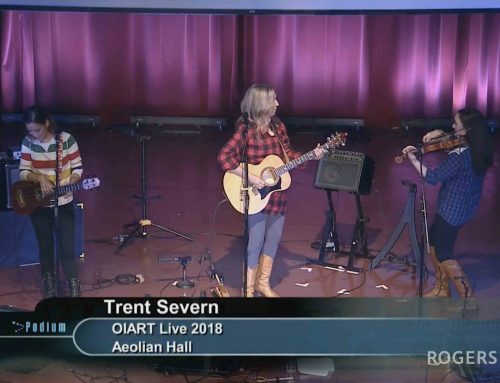 Sound mixers are crucial during live music broadcasts, such as a live radio performance, where the sound cannot be altered afterwards. Sound mixers are also responsible for editing all sound components together, such as for a film or television show. The sound editor’s job is actually very different from that of the sound mixer. To put it simply, the sound editor is responsible for editing all sound after it’s been recorded, and the sound mixer is responsible for putting all those pieces together to turn it into one, final project. Sound editors help to create the everyday sounds you hear in movies and TV shows, as well as background sounds. Once all of the dialogue, music, background sounds and additional sounds are recorded, sound editors will take out any sound issues or dead air, and then send all of the clips off to the sound mixer to be put together. A sound designer finds and creates audio that will be used for a wide range of productions including film, television, radio, video games and commercials. They create effects such as explosions, as well as atmosphere sounds, such as traffic or the background noise of a coffee shop. 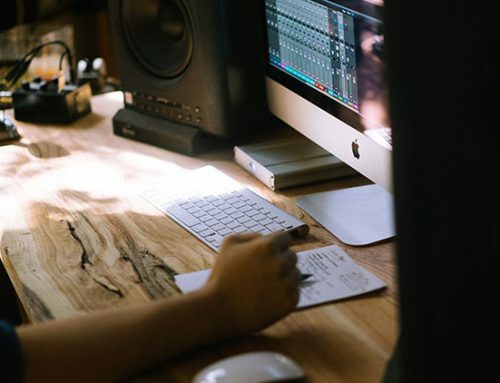 Sound designers work with productions early on, by going through the script and making notes of all of the sounds they will need to create, and then they create them in the recording studio. A Foley artist is responsible for recreating everyday sound effects that will be used in film, television or other types of media. Oftentimes, the actual sounds made by the actors or the props do not sound the same when recorded, as they do in real life. For this reason a Foley artist is brought in to mimic some of the sounds we would normally hear, such as walking, clothes swishing, kissing, breaking glass or doors creaking. A Foley artist goes into a recording studio and uses various random objects to create familiar sounds, such as a heavy staple gun being used to mimic gun shots. These sounds are recorded and sent off to the sound editor. 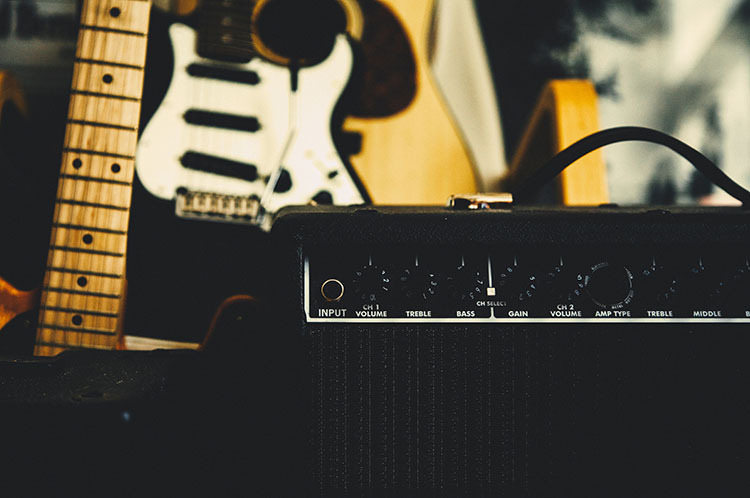 An instrument tech must be extremely knowledgeable in using, setting up and maintaining musical instruments and music equipment. Instrument techs will often have a specialty, whether it’s guitars, keyboards, drums, or something else. 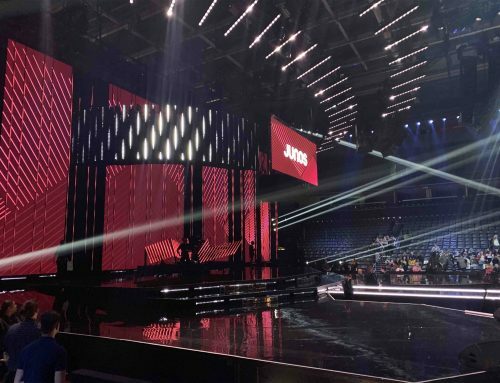 While an instrument tech often works with concert tours and stage shows, they also spend a lot of time in recording studios getting everything set up for recording. A studio manager often owns and operates their own recording studio, or in other cases was hired by the owner of the studio for the job. The studio manager is responsible for overseeing the day-to-day operations of the recording studio, and will have to work closely with musicians, producers and band managers who are renting the space. It is also the studio manager’s job to hire skilled and qualified audio engineers to run the equipment. Last but not least, if sound production doesn’t pan out, you can always go for a job on the other side of the glass as a singer, musician, actor or voice-over specialist.